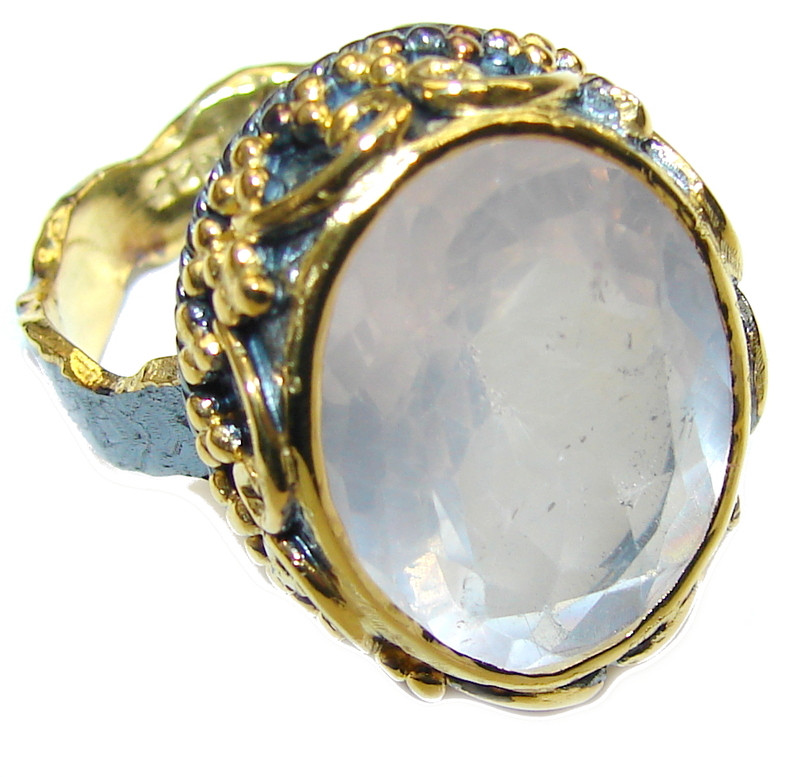 Womens Black Hills Gold traditional sterling silver ring with 12kt. pink and green leaf accents. Womens Black Hills Gold traditional 10kt. 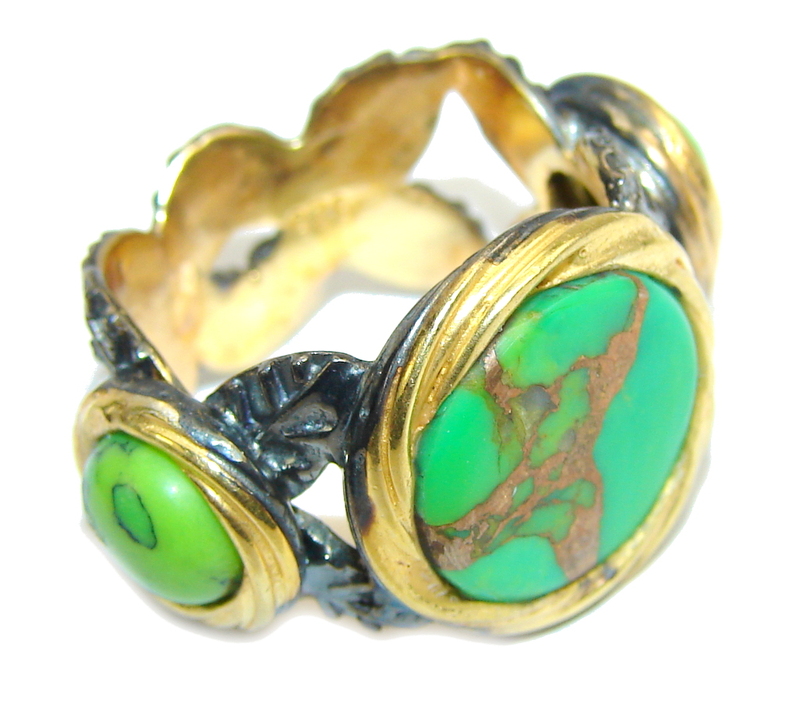 ring with 12kt. pink and green leaves. Womens Black Hills Gold 10kt. cross pendant with 12kt. pink and green leaf accents on an 18 inch gold filled rope chain necklace with spring ring clasp. Womens Black Hills Gold classic 10kt. 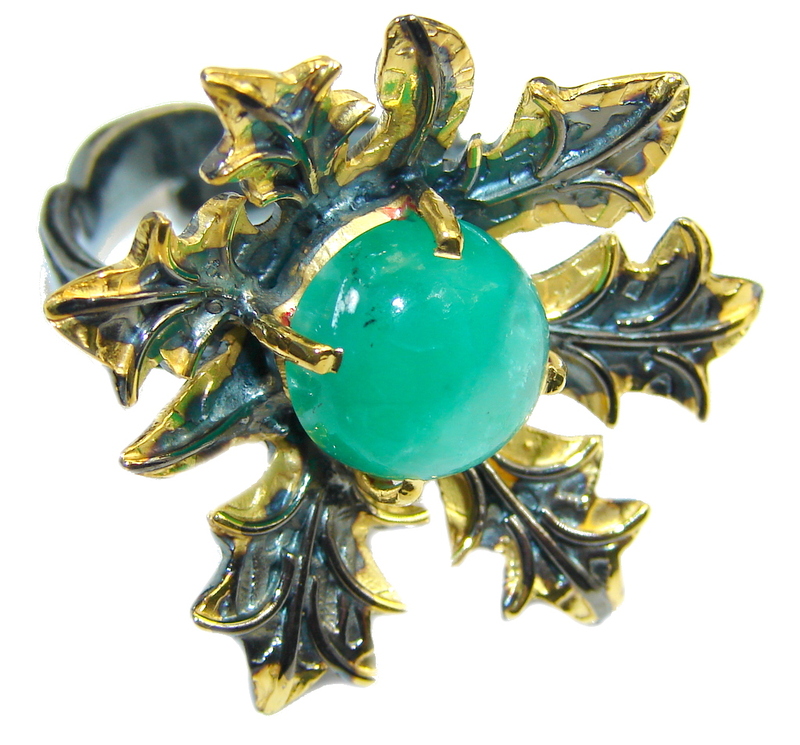 rose pendant with 12kt. pink and green leaves on an 18 inch gold filled rope chain with spring ring clasp. Womens Black Hills Gold simple and elegant, 10kt. 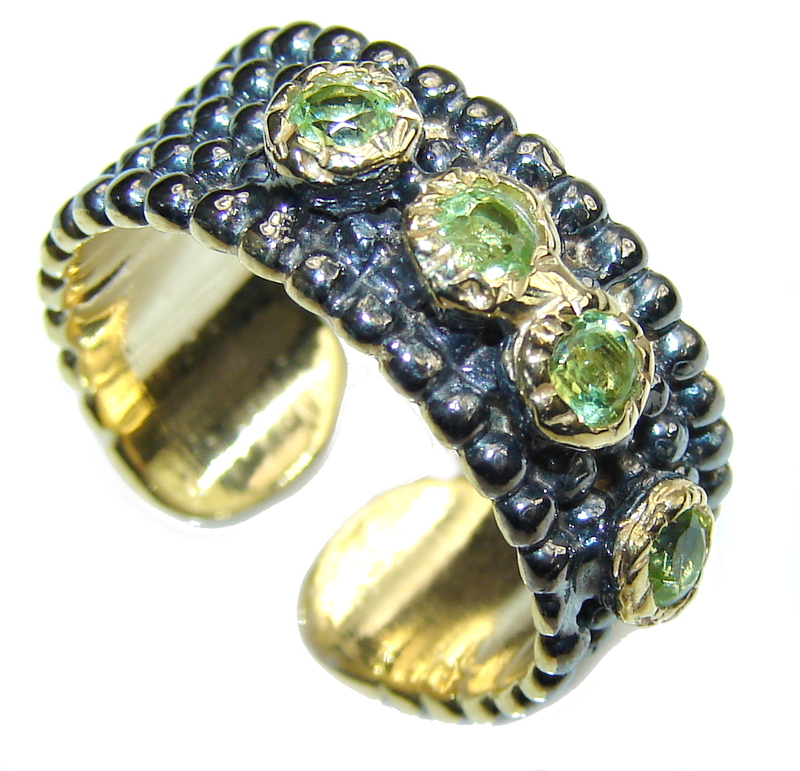 yellow gold ring with 12kt. pink and green heart accents. Womens Black Hills Gold sterling silver post earrings with 12kt. pink and green leaves. Black Hills Gold simple and delicate, 10kt. cross pendant with 12kt. pink and green leaves on an 18 inch gold filled rope chain necklace with spring ring clasp. Womens Black Hills Gold traditional 10kt. earrings with 12kt. pink and green leaves on 14kt. posts and earring backs. 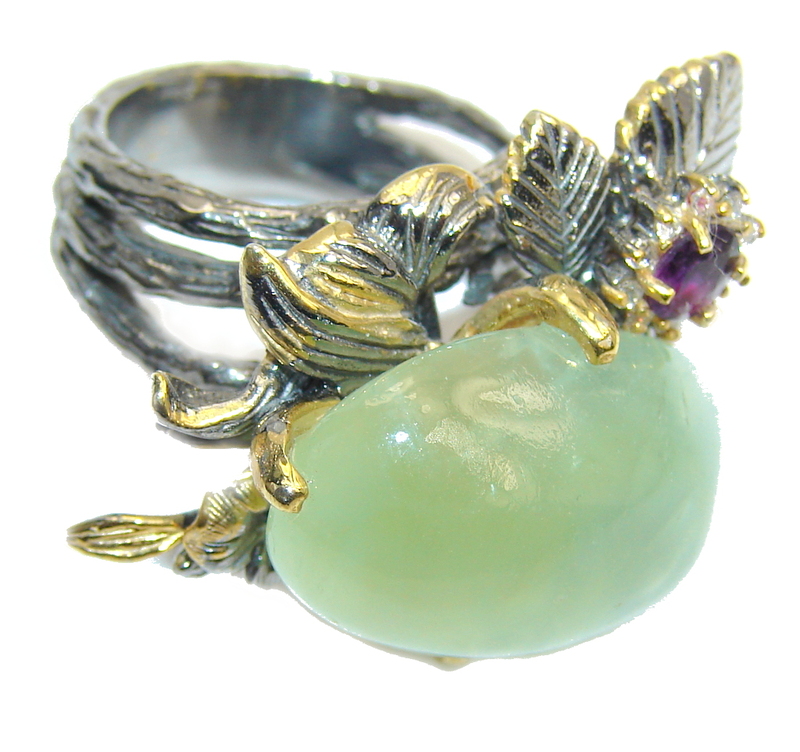 Womens modern Black Hills sterling silver ring with pink and green 12kt. gold accents. Womens Black Hills Gold sterling silver arrow pendant with 12kt. pink and green leaf accents. Womens Black Hills Gold sterling silver pendant with 12kt. pink and green leaves on an 18 inch sterling silver rope chain with spring ring clasp. Womens Black Hills Gold sterling silver double heart pendant with 12kt. pink and green leaf accents on an 18 inch sterling silver rope chain with spring ring clasp. Womens Gold Classics(tm) bold and beautiful, black powder coat post earrings with 12kt. pink and green leaves. The posts and earring backs are 14kt. gold. Feel like you're a part of a fairytale when you wear this Womens Enchanted by Disney pink rhodium over sterling silver and diamond 1/10ctw. 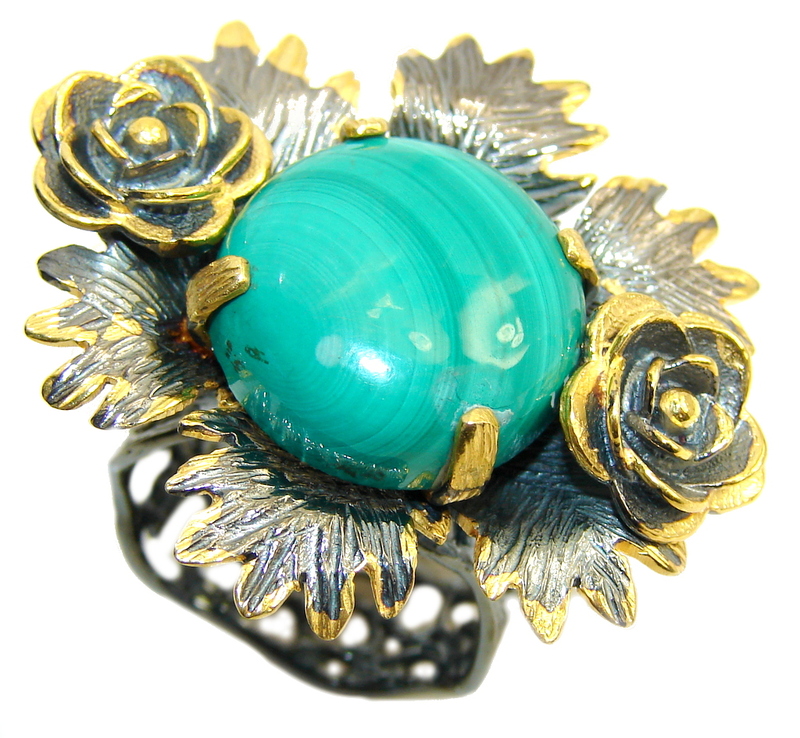 Belle rose ring. 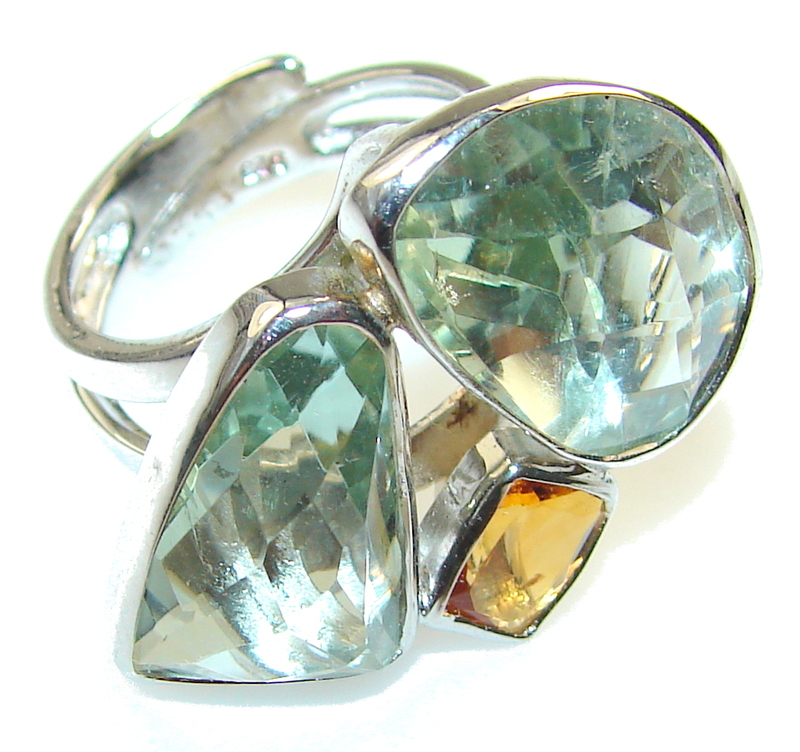 This Womens Gemstone Classics(tm) 5 stone semi sterling silver ring is a classic statement piece, perfect for any occasion! 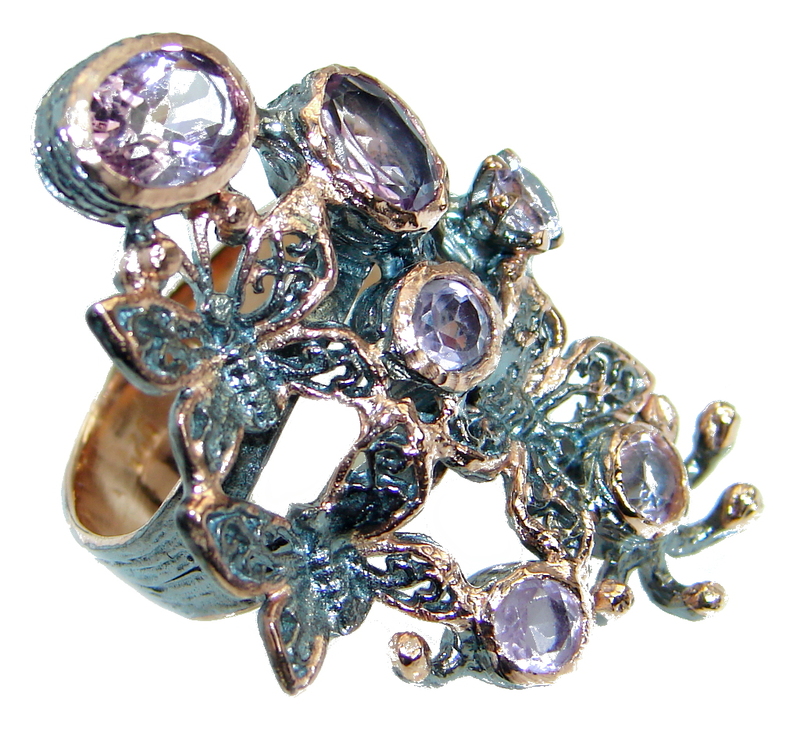 It features sterling silver rhodium plating, 0.10ctw diamond round and oval Swiss blue topaz 5 stones.